Betterhomes is proud to present this beautiful villa with breath taking view of the lake from living and master bedroom. Other two bedrooms have neighborhood view. The villa is type 1E which is one of the bigger types in Springs, it comes with maid’s room, laundry, and landscaped garden. There are two covered car parks. Master bedroom is en-suite. Major maintenance done by landlord and day to day maintenance of the garden is the responsibility of the tenant. Springs 6 is also close to the new Souk Mall. Easy access to the main roads. Close to MOE, Dubai Marina and Media City. New in Springs 6 is this semi-detached “Type 1 End, three bedroom villa with study, maid’s room, guest room, laundry, and landscaped garden. Two covered car parks. Master bedroom is en-suite. Major maintenance done by landlord and day to day maintenance of the garden is the responsibility of the tenant. 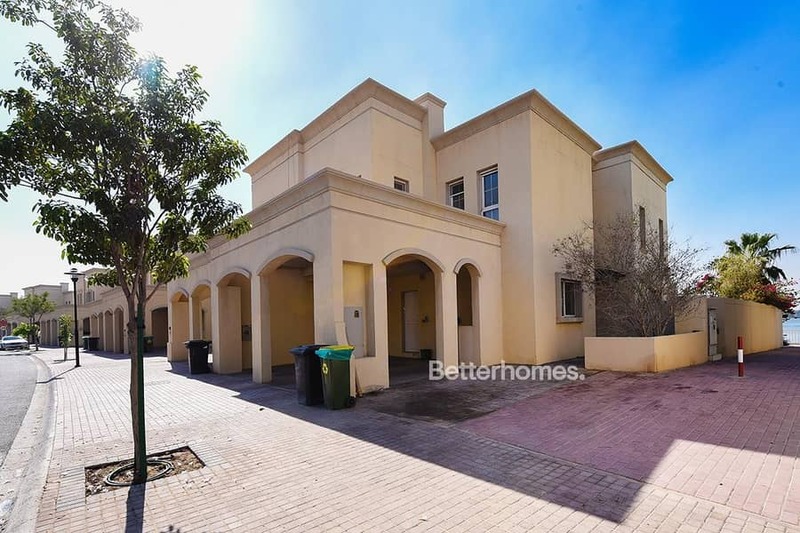 Springs is a sort after location due to easy proximity to Jebel Ali, Media City and Shk. Zayed Road.